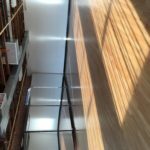 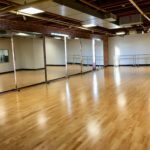 The Gabriella Foundation is currently offering studio rentals at its Fashion District Headquarters located at 222 E. 16th Street, Suite E, Los Angeles, CA 90015. 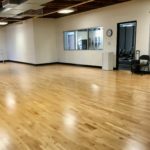 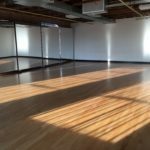 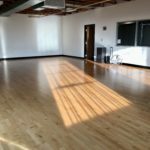 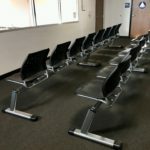 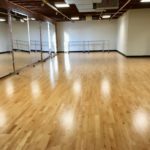 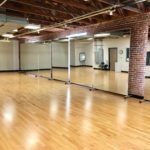 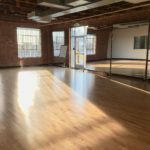 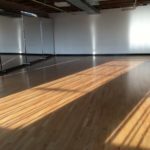 Space available for rehearsals, auditions, meetings, photo shoots and filming, and other events. 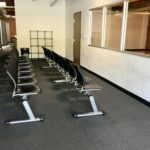 For pricing information that suits your needs, please email us at [email protected].